Nothing says I’m planning on being productive like a steaming cup of black coffee. 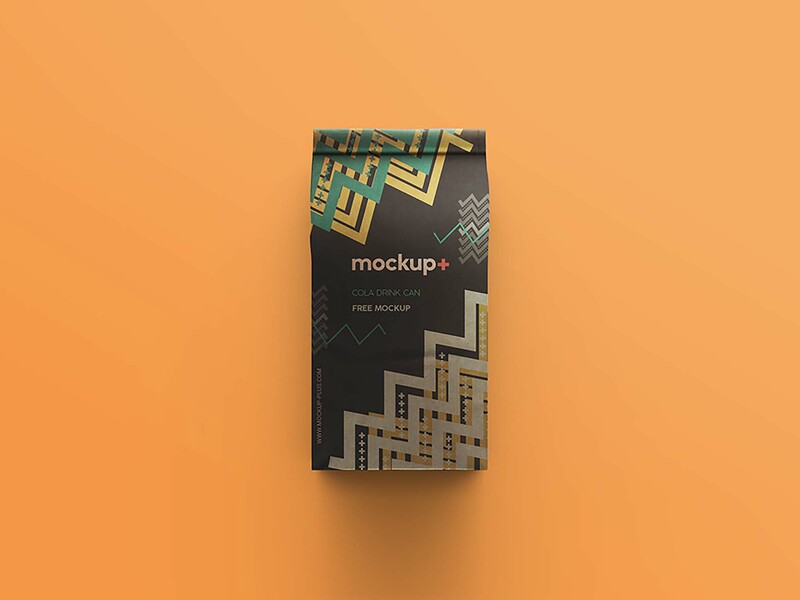 It’s physically impossible to refuse such a blissful aroma and an exquisite taste, just like it’s impossible not to get amazed by this new mockup from Mockup Plus that displays one coffee bag for your branding and packaging projects. 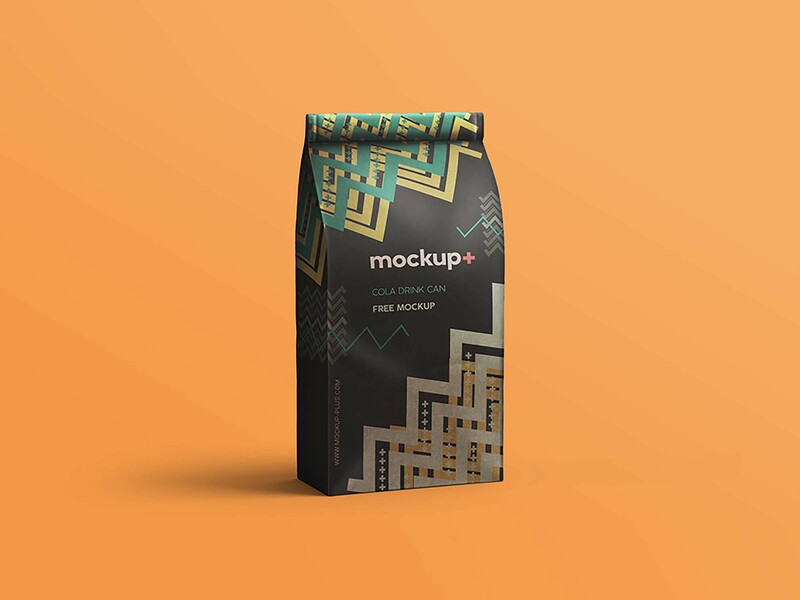 The download includes 2 PSD mockups: one showcases the bag from a front view and the other showcases it from a ¾ point of view. This enables you to design the front, the back, and the side as well. 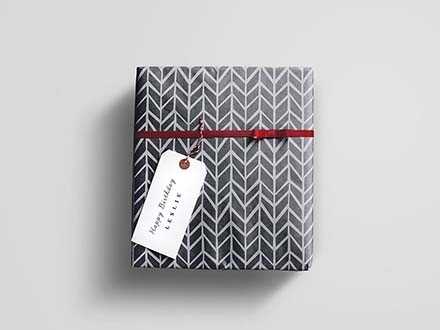 Easily insert your designs and graphics using the smart object layers, and don’t forget to change the color of the bag itself and of the background. The 2 mockups come in 4000 x 2500 pixels resolution (300 dpi) and can only be edited using a CS4 Photoshop version or a higher one.